Florence is a beautiful city in Tuscany Italy. It has beautiful architecture and is home to some of the most amazing works of art. There are many street musicians playing the accordion and plenty of restaurants serving traditional food. Florence natives are very friendly and warm, most work in the hospitality industry. Florence and it’s people are truly beautiful. 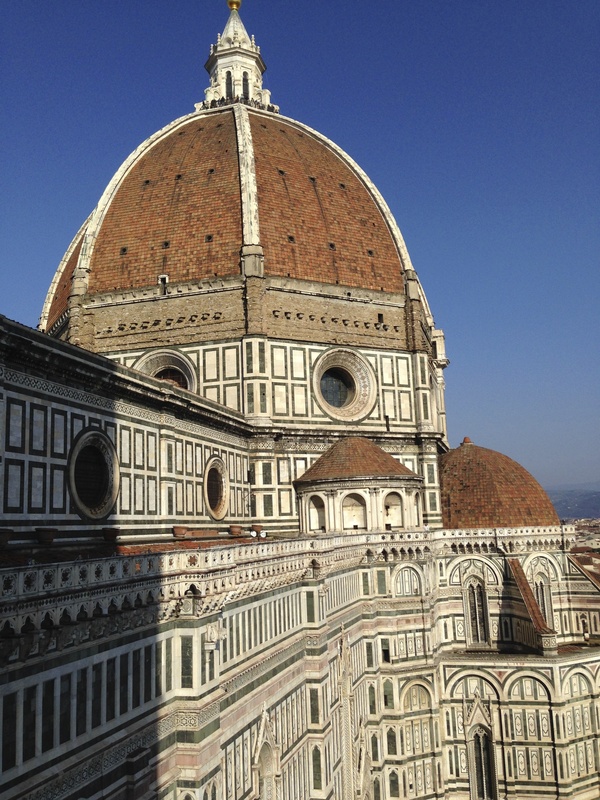 Duomo and Bell Tower – The Duomo is the center of Florence and you can climb the bell tower in the square to get an incredible view of the city. 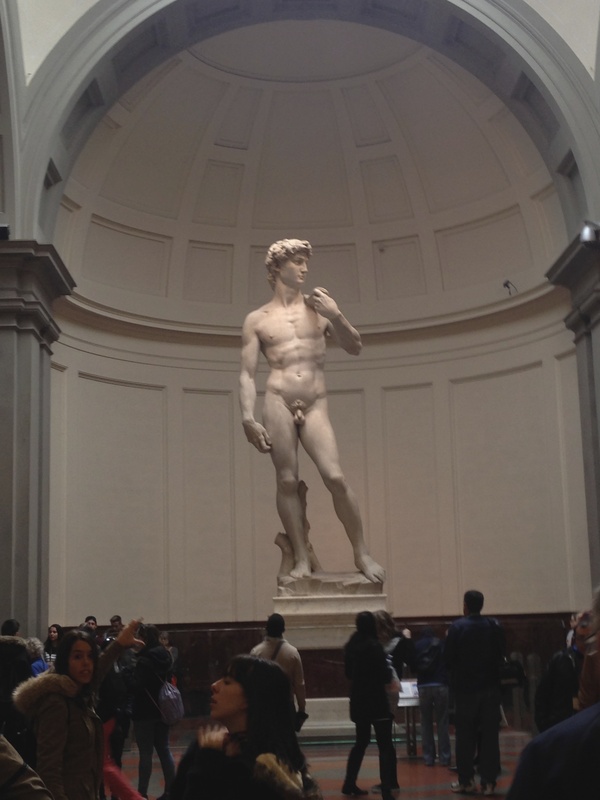 Academia Gallery – Sculpture of David is the main attraction, but the museum also shows how sculptors created statues. 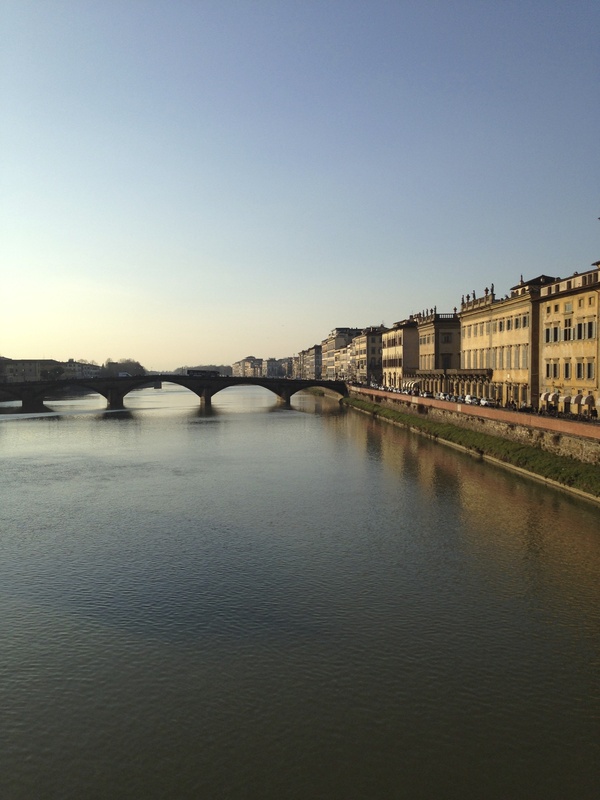 Uffizi Gallery – Gallery with man famous paintings and statues, especially from the Italian Renaissance era. Museo Galileo – Galileo museum, less crowded than art museums and a change of pace. Offers explanations for some of Galileo’s great creations. 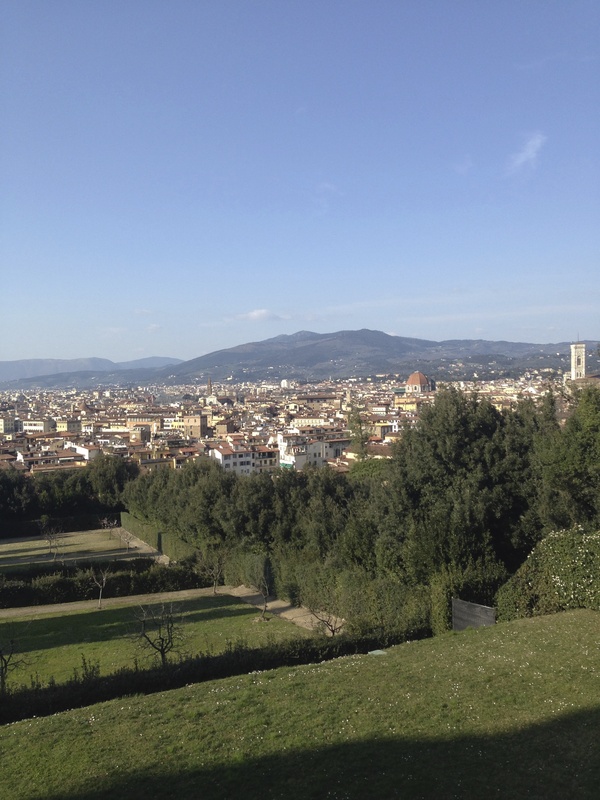 Giardino di Boboli (Boboli Gardens) – Gardens holding valuable sculptures and beautiful views of Florence and the Tuscan countryside. Vineyard Tours- Tuscany is known for its vineyards, and many companies often day trips to visit the vineyards. A full traditional Italian dinner – Spend at least one dinner at a more traditional restaurant. House red wine is usually on the table and many courses can be ordered. Usually there is a cheese and meat plate appetizer, followed by a pasta course, a meat course, and dessert. Be wary of the more touristy restaurants when trying to find a place for dinner. Stracciata and Fresh Cheeses- Stracciata is a fresh cheese hard to find anywhere else, it is stringy and is somewhat similar to mozerella. Salami and Proscuitto – Meat plates are common in Florence and made exceptionally well. Gelato- No trip to Italy would be complete without gelato! I recommend the hazelnut or nutella. Limoncello – A lemon liqueur made from lemons grown in Italy. Local Wines- Can even travel to local vineyards for day trip. Cappuccino – Great cappuccino and coffees can be found throughout the city. Best way to get around: Walking. The streets can be somewhat small and rocky due to the cobblestone and brick roads, but the city is pretty small so it is easy to walk. Taxis: Available -lined up outside train station or hotel can call to pick you up. EuroRail Train: Train station is downtown and lands you in the center of everything. Airport – Somewhat outside of city, main flights are to European hubs. 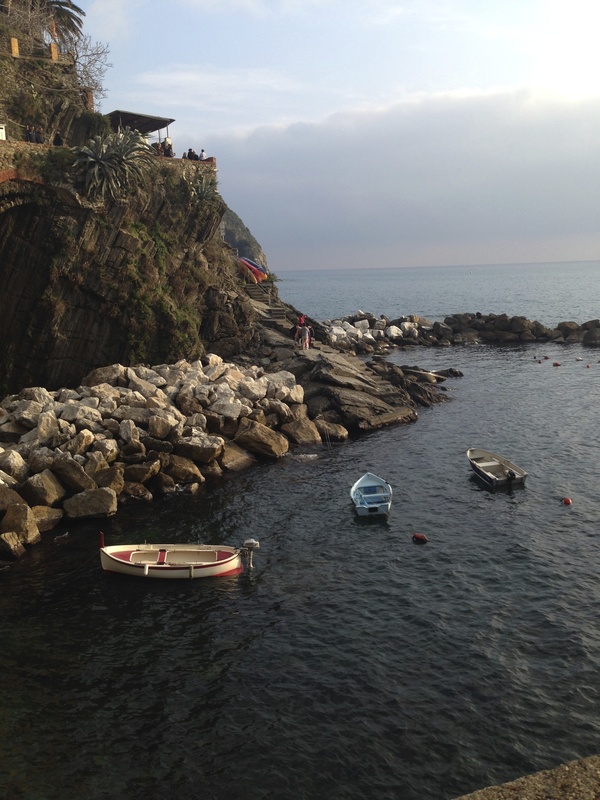 There are many tourists so try to go in the off-season and avoid staying in tourist areas. Make sure to look for restaurants further away from the main sites. Avoid the outdoor leather vendors and look for smaller stores as many of these vendors sell counterfeits. 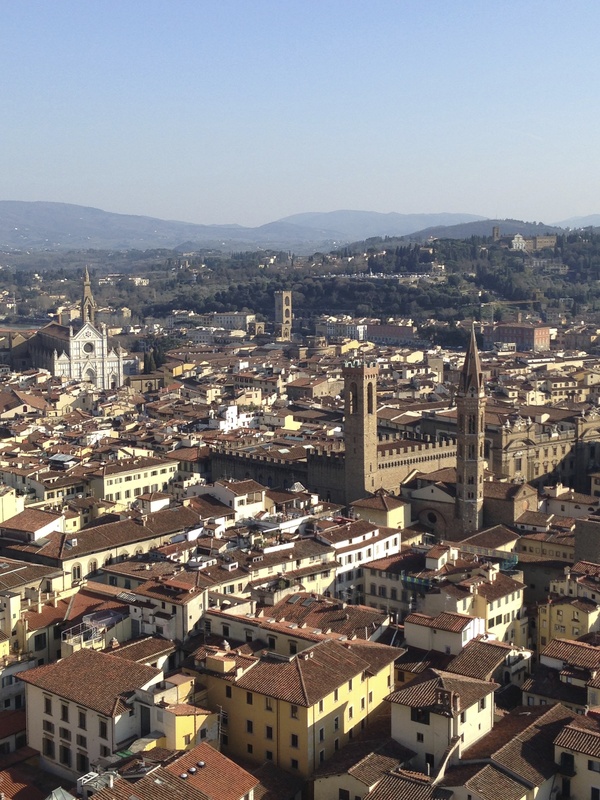 Some of the museums can get expensive so look into buying the Firenze Card or other city passes. 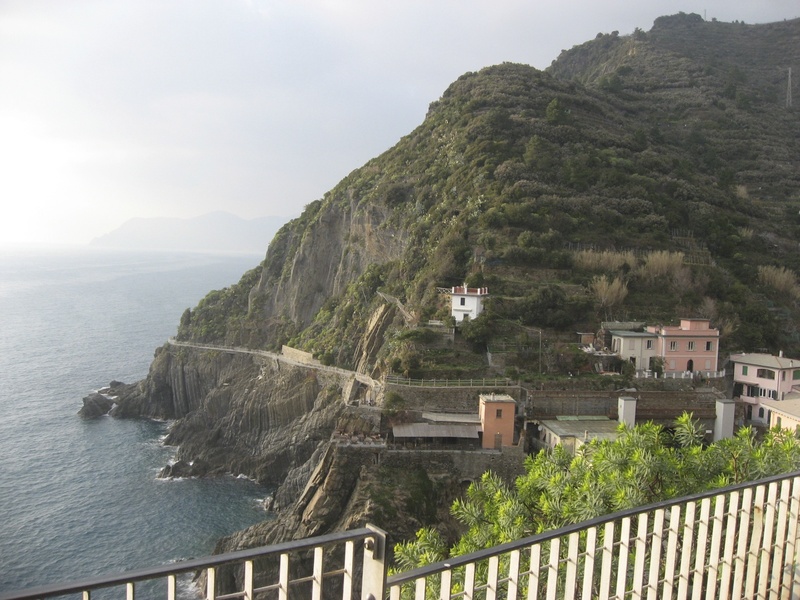 Italian is the spoken language, but almost everyone speaks English as well. 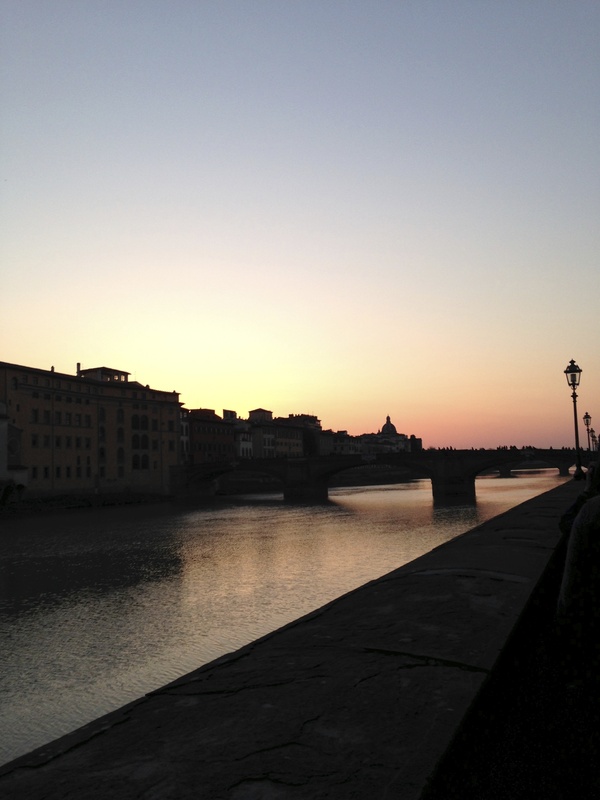 The people of Florence are incredibly friendly and hospitable. Ask some locals for recommendations on restaurants as they can help you stand clear of more touristy ones.